Sound off on censorship! Join the national literary community from September 21-27, 2014 to celebrate your right to hear powerful stories. Request a Censors Beware! 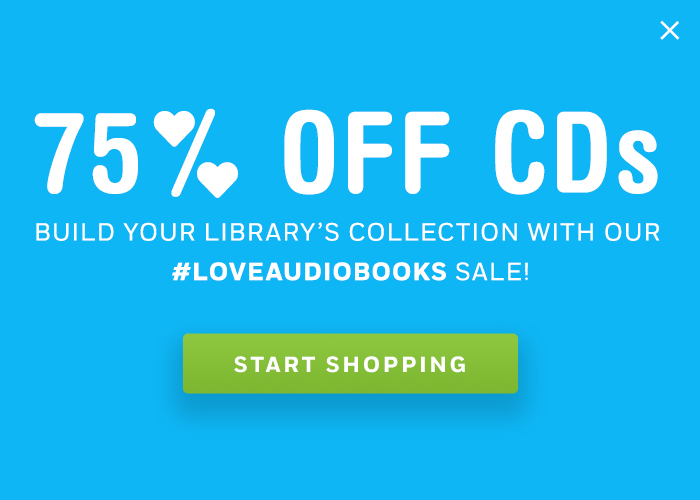 FREE CD Sampler: Featuring an interview with Judy Blume and clips from frequently banned books, this sampler will get your community talking about the issue of censorship. Participate in the Banned Books Week Virtual Read-Out: Find out how your community can submit a video and participate in the event here. 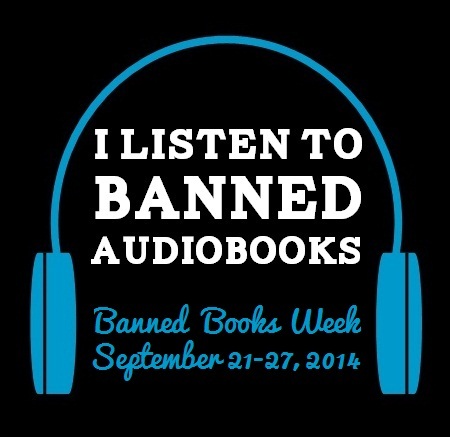 Follow us on Twitter @BOTLibrary for more Banned Books Week news. 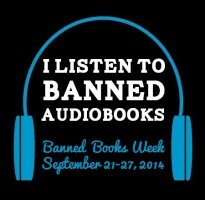 Check out #BannedBooksWeek and #freetoread14 on Twitter for more great content. One of the top three most challenged books of 2013, Toni Morrison’s The Bluest Eye tells the story of Pecola Breedlove, a black girl who feels inferior due to her eye and skin color. Read by the author, this audiobook will initiate discussions about important social issues like racism and sexual assault. Frequently included in high school curriculums, adolescents will be able to relate to the feelings of alienation and insecurity in this moving story. Soon to be a major motion picture, this international hit is frequently challenged due to sexually explicit material and literary merit. Bestselling author Nora Roberts defended the romance genre by saying, “The books are about the celebration of falling in love and emotion and commitment, and all of those things we really want.” Previously challenged popular romances include Romeo and Juliet and Lady Chatterley’s Lover, which have now become established volumes in the societal mainstream. E L James’ steamy trilogy is a fun pick for celebrating your freedom to listen.